French materials are mostly in two call number ranges if you would like to browse. Remember that you will find these call numbers both in the reference collection (Floor 1) and in the circulating collection (Floor 3). 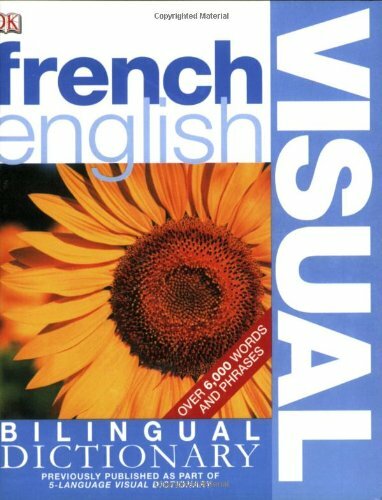 PC2001-PC3761 is for French language and language study. It includes dictionaries, grammar books and many of the "easy reader" adaptations. 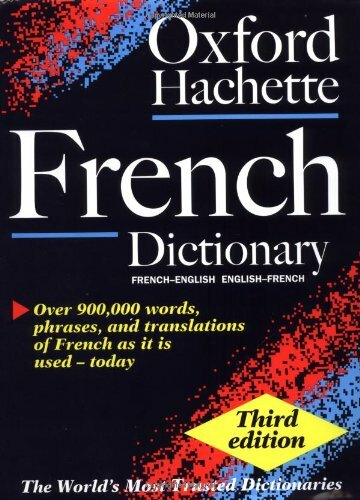 PQ1-PQ3999 is for French literature, including literature from francophone countries. 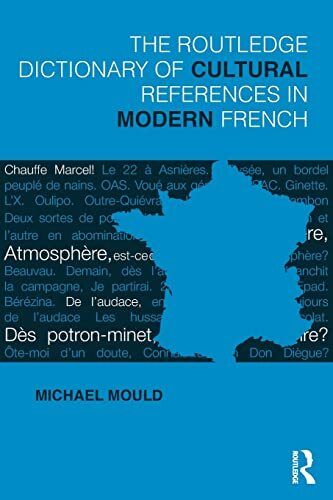 Compared to the "easy reader" section in the language learning area, this range includes the primary works of literature in French and in translation, alongside criticism about it. Allows you to view the Google interface (link names, messages, etc.) 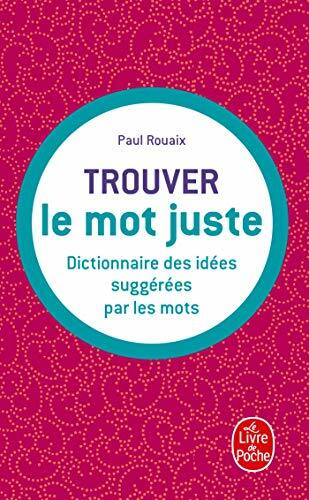 in French, and/or to prefer French pages in your search results. 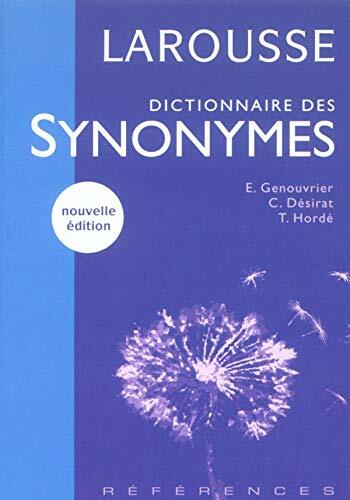 Below are select French dictionaries and other language resources, either in the physical collection or as an electronic book. 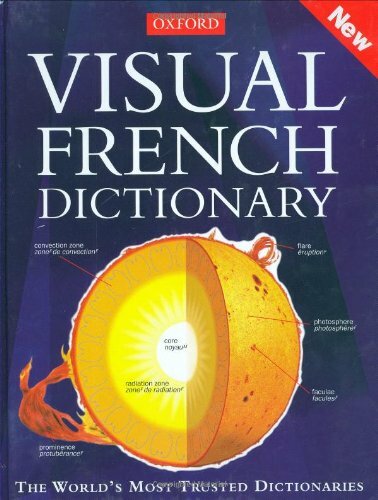 Or view a complete listing of dictionaries. 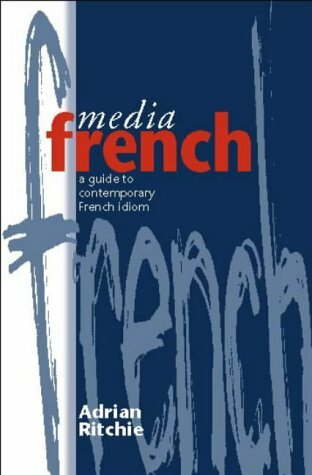 Seeks to aid understanding of the meanings embedded in France's culture and encountered by readers of the contemporary French press. Explains connotations that have historical, literary, and pop-culture origins. 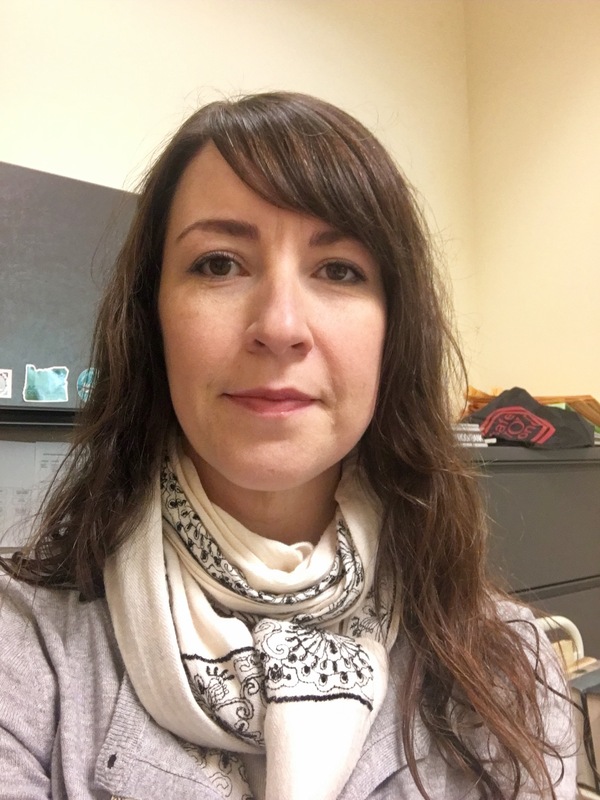 This survey is anonymous and will help us improve our library instruction at Western Oregon University.